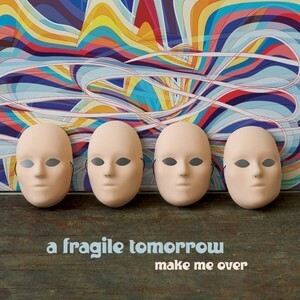 Popdose Video Premiere: A Fragile Tomorrow, "Make Me Over"
A few weeks ago, we told you about the wonderful new album from A Fragile Tomorrow, Make Me Over. Well, now – here’s the video companion piece to the title track and lead-off single, “Make Me Over (Noddy Holder)”. Give a listen – take a look and then go out and buy the album. These guys are something special. And that’s not said lightly.